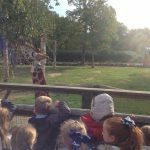 Year 1 went to Knowsley Safari Park on Monday. They started the day exploring the foot Safari. 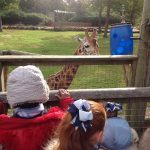 They saw the Meerkats, Giraffes, Wolves and The Birds of Prey. 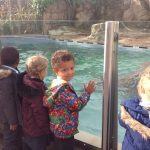 They then went into the classroom and classified animals. 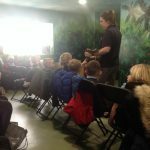 The children loved stroking Elsa, a Boa Constrictor, and feeling her skin she had recently shed. 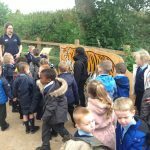 They went to explore the Tigers on foot and discovered how to tell tigers apart from their stripes. 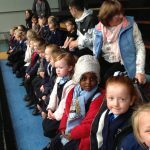 Finally, we got on the bus and went on our Safari drive where we learnt about Rhinos.